Always Hire a Professional To Install Your Roof. Making sure that your roof is protected is the key to making sure that your home stays safe. When your roof isn’t right, your home is not safe. Here at OnePro Roofing, our roofing contractors can take care of your roof like its their own. When it comes to residential roofing, our contractors are experts. There doesn’t have to be any downtime because we can get your roof done right away. With 25 years of combined experience in the industry, we have seen everything that roofing has to offer. Having roof work done can be overwhelming on you at times and we understand that better than anyone. We can do a free estimate to make sure that we know what kind of repair you will need when you call (321) 354-1600. When we see what needs to be done, we can give you an exact price. Choosing a company that cares about their customers makes all of the difference and you will see why we are a sought after roofing company when you choose us for all of your residential roofing services in Winter Park, FL. Your roof is probably the biggest investment you can make on your home so you will want to make sure that it is done right every single time. Roof replacements can be expensive, but if your roof has damage or aged beyond what it should, you are opening your home up to the outside elements and that end up causing more damage and will be more expensive than any roof replacement would be in the long run. To avoid damage from happening or spreading, you should consider getting a roof inspection done once a year to keep your roof in the best shape possible and to keep up with regular maintenance. A roof inspection gives you the opportunity to have a professional assess your roof so that you can see if there needs to be any changes or repairs that could be done. These kinds of inspections look for mold, cracking, hail damage and lifting of any kind of roofing material that you have. This also gives you a good opportunity to ask questions to someone who knows all about roofing as well. This regular roof maintenance is one of the best things that you can do for your roof because it keeps you up to date with what is going on and prepares you so that no roofing surprises come your way. Our roofers are all licensed in the state of Florida and have many years of experience and training. We make sure to keep up with all of the latest roofing technology so that we can bring you the best value, quality, and give you peace of mind that the job will always be done its best and done right the first time. Our biggest goal is to make sure that you are satisfied every single time and if there is never something you are not happy about, give us a call right away and we will make sure it is made right for you. Most people realize that they need a new roof because repairs get closer and closer together. Instead of calling a roofing company every couple years or no, you may be calling them once a year or more for things like missing shingles or water damage in your home from a roof leak. These are not problems a good working roof should give you and even if your roof is older, it should be able to keep your home protected, if it’s not, you need to call OnePro Roofing. As we talked about above, roof inspections are another way to find out that it is time for a new roof. It is important to know how old your roof is as well because age plays a big factor in how well your roof will hold up in things like storms and hail storms. If you start to see that your gutters are sagging or your roof is darker in certain spots more than others, this is something that should be looked in to. When you need residential roofing services in Winter Park, FL you should call (321) 354-1600 and our professional roofers can come by and take a look at what is going on. We can usually get out there pretty quickly, especially if it is urgent. If it is a serious issue, we have 24/7 emergency roofing services that you can always use. 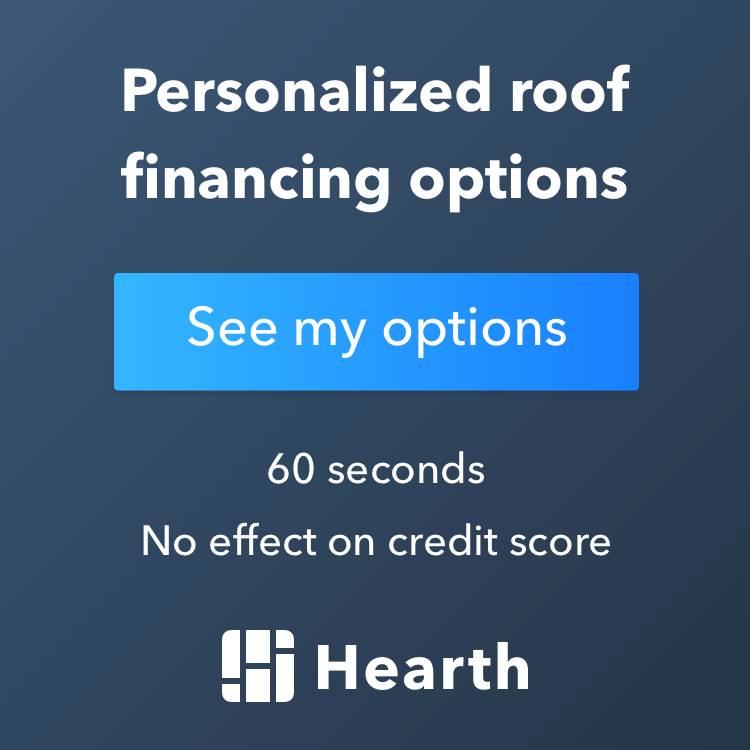 Updated on February 28, 2019 at 5:31 pm by OnePro Roofing.